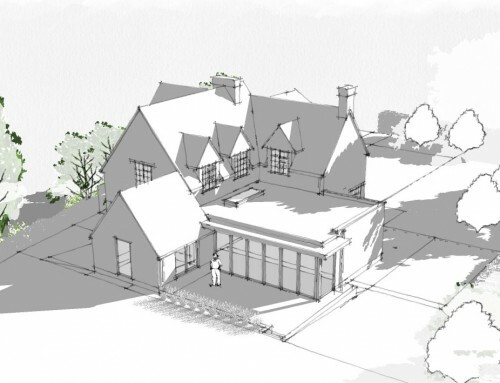 Planning permission has been gained by Penton Architects for an exciting contemporary extension to an Edwardian cottage in rural Sussex. 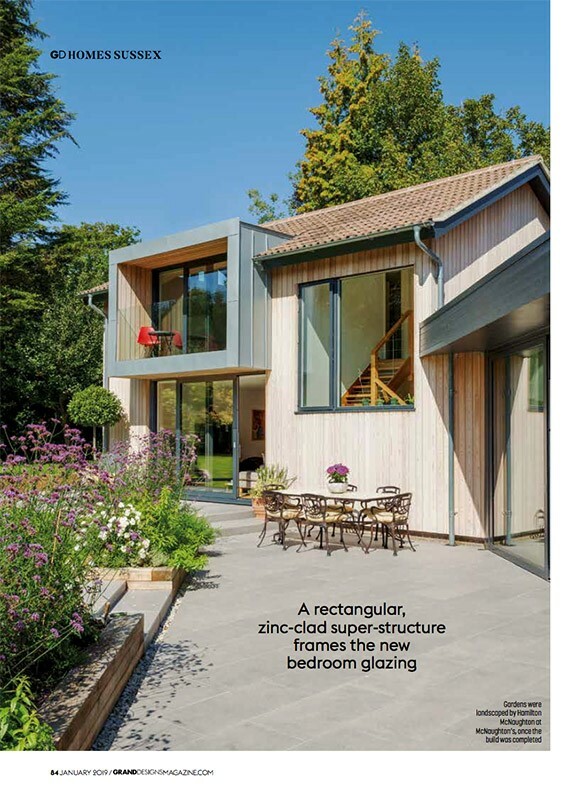 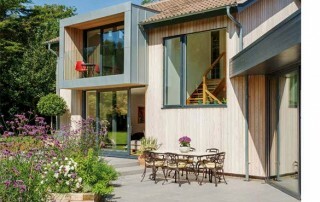 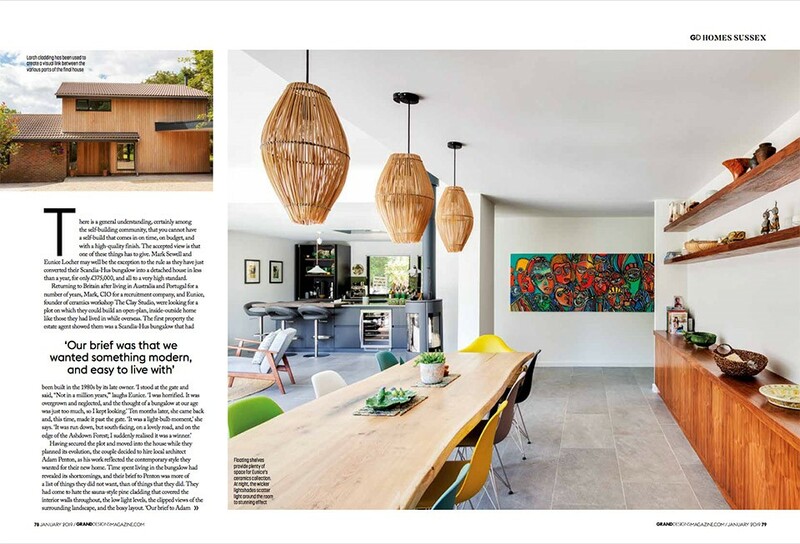 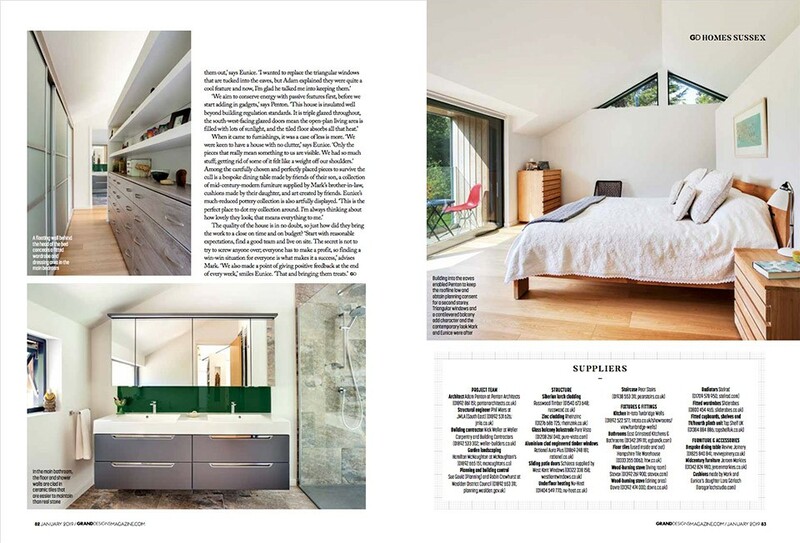 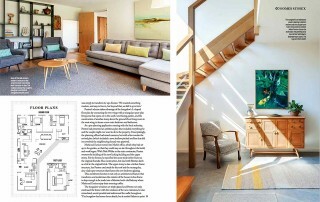 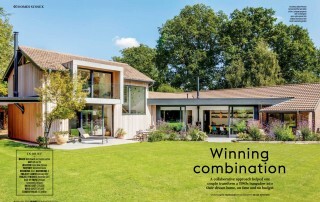 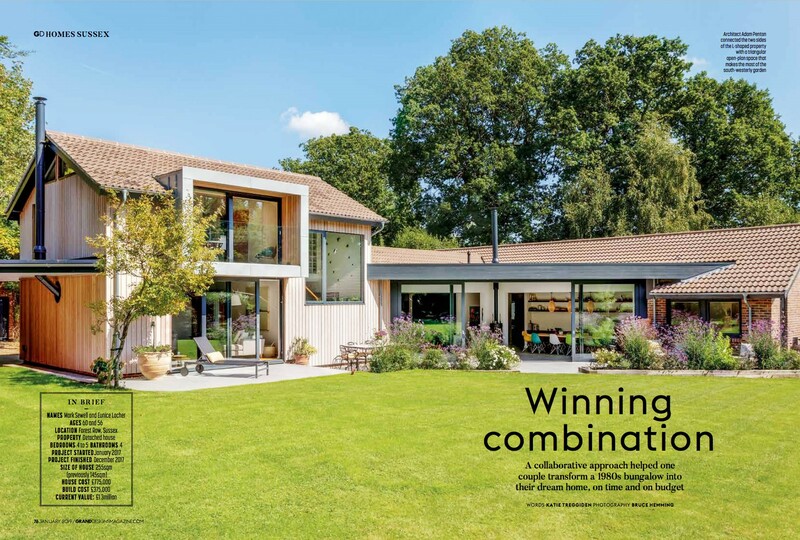 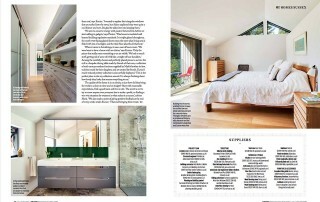 Grand Designs Magazine features the extensions and refurbishment of a Scandia Hus house in Sussex completed by Penton Architects in 2017. 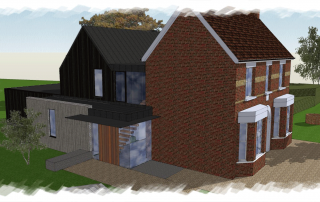 A 1930s Cottage in Tonbridge has gained Planning Approval for a contemporary extension, January 2019. 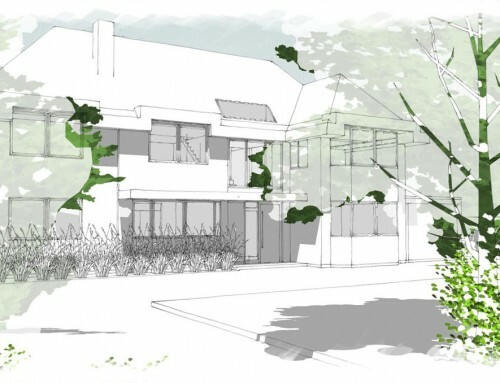 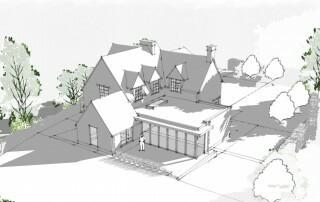 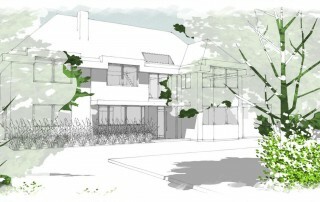 The transformation of a substantial 1930s house in Tonbridge is given the go-ahead with granting of Planning Permission, June 2018. 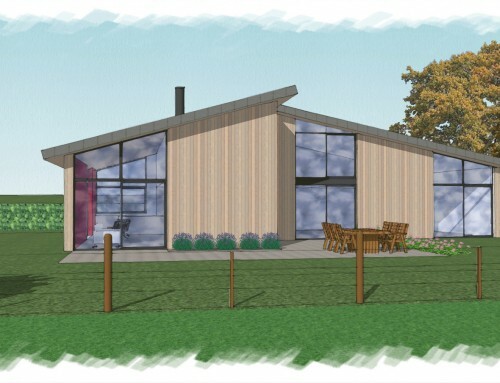 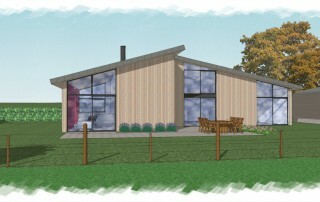 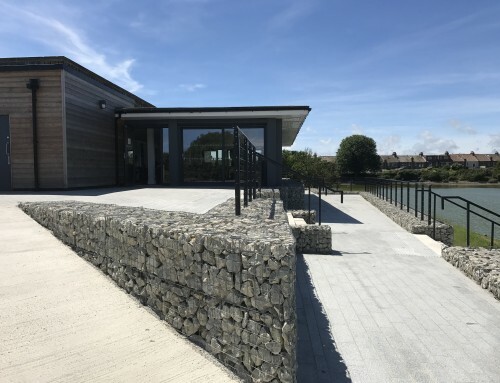 Designed by Penton Architects, a contemporary conversion of a substantial agricultural building has recently gained planning permission. 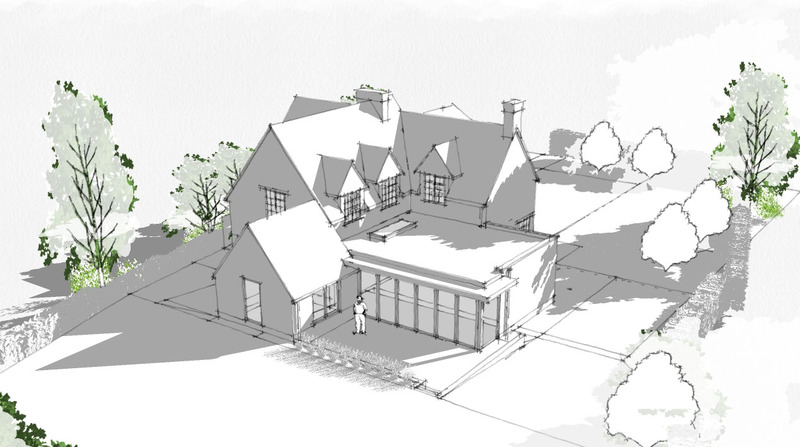 Penton Architects has gained planning permission for a new-build house in rural Sussex, on the site of an existing agricultural building.